and basic-needs budgeting information now! 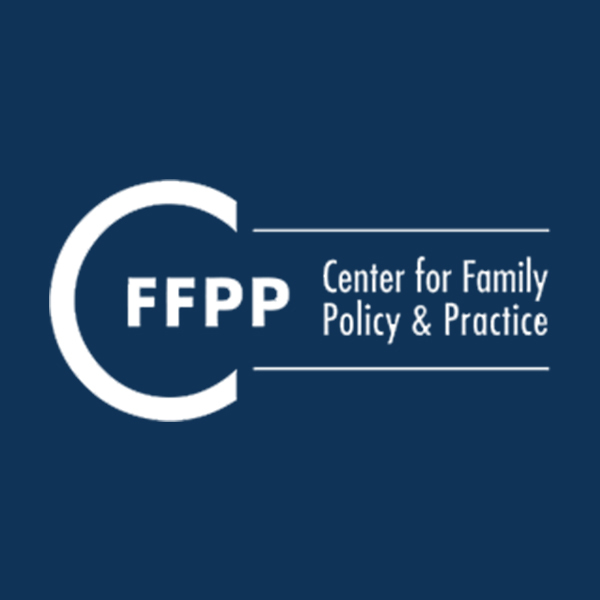 The Center for Family Policy and Practice (CFFPP) was founded in 1995 with a focus on family and fatherhood policy. We consider the impact of national and state social welfare and child support policy on low-income parents and their children. After more than 20 years, our work has evolved. Now, our primary goals are (1) to change the dialogue about family economic security to include the perspective of parents who may not live with their children, (2) to attach children’s wellbeing to both their parents’ security and success, and (3) to articulate the need for a family policy that supports racial equity and safety from violence and abuse. Family courts have not kept up with changes in the American family. Low-income never-married parents are not getting the support they need for effective co-parenting. A little more than half of all men not living with children (fathers and non-fathers) are not in the workforce or are unemployed or underemployed. Fund state-level Families First Commissions to develop plans and processes that ensure broad-based access to services that shape and implement parenting time arrangements and high quality family-dispute resolution services informed by domestic violence and economic security expertise. Provide guaranteed jobs for all low-income parents—both mothers and fathers, regardless of legal custody status—with the government acting as an employer of last resort. The Center for Family Policy and Practice. Tweets by Nino Rodriguez, Senior Policy Associate. The personal responsibility & bootstraps narratives are holding us back from passing transformative polices. @DarrickHamilton' notes they are a "scapegoat for historical inequities and an excuse to police behavior and punish those who fail to comply." Not one, but TWO victories in New Orleans! 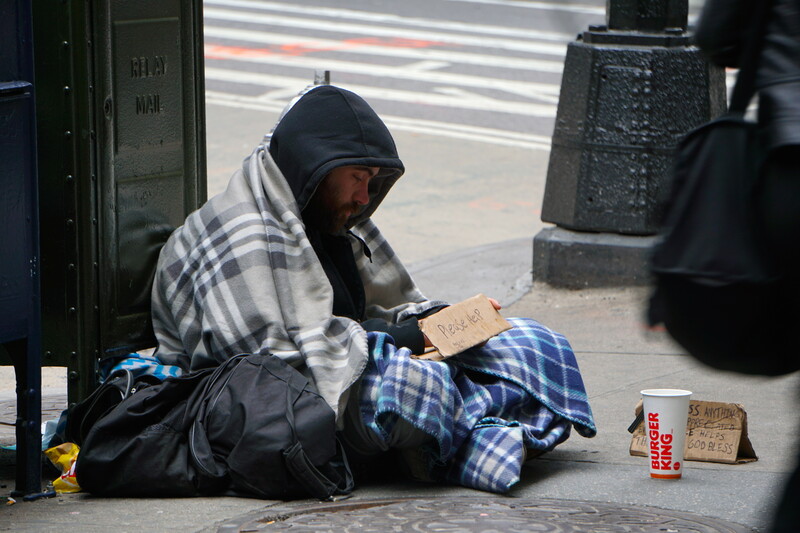 On Friday, we won declaratory judgment in a suit that argues the city operates a modern-day debtors’ prison: jailing folks too poor to pay court fines & fees. Today, we won summary judgment in our suit challenging the cash bail system.